ALSO INCLUDES SEAT COVERS AS PICTURED. 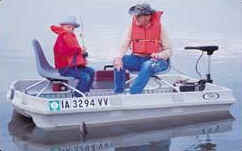 BASS BABY 2 OR 3 MAN MINNI BASS BOAT WITH 2 SWIVEL SEATS. THIS MODEL HAS WHEELS TO ASSIST IN ROLLING TO THE WATER. SALE PRICE IS $895.00 DELIVERED TO YOU IN THE USA. WE SPECIALIZE IN THE LARGE ELECTRIC PONTOON MOTORS AND HAVE NEW AND USED. PROPELLERS FOR EVERY BRAND. ELECTRIC OR GAS. 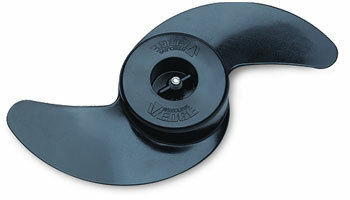 YES, PROPELLERS FOR TANAKA, CRUISE N CARRY. REMEMBER A FAMILY THAT FISHES TOGETHER, STAYS TOGETHER. FREE FISHING DAYS COMING TO YOUR STATE IN MAY AND JUNE. 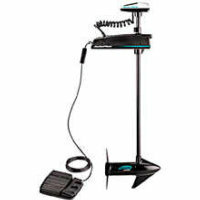 CHECK IT OUT AND TAKE YOUR FAMILY FISHING. FLOATING PEER, FLOATING DOCK, FLOATING SWIM PLATFORM, FLOATING JET SKI SERVICE STATION, OR BUILD YOUR OWN CUSTOM PONTOON.